Perfect choice!! I cannot wait for this!! Jennifer L. Armentrout is my favourite author by far, and anything new from her can only mean awesome!! 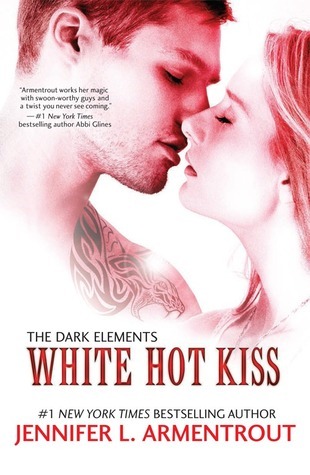 SO excited for White Hot Kiss! Jennifer L. Armentrout. How can you go wrong with her. This book is going to be amazing. Great WOW pick. This sounds perfect. Great pick! Great pick! I hope that you enjoy reading it. I needed this book since yesterday. This one sounds really good. Armentrout is really getting books out! Some day soon I need to read something by this author, although I'll probably choose one of her teen books. I'm a new GFC follower.